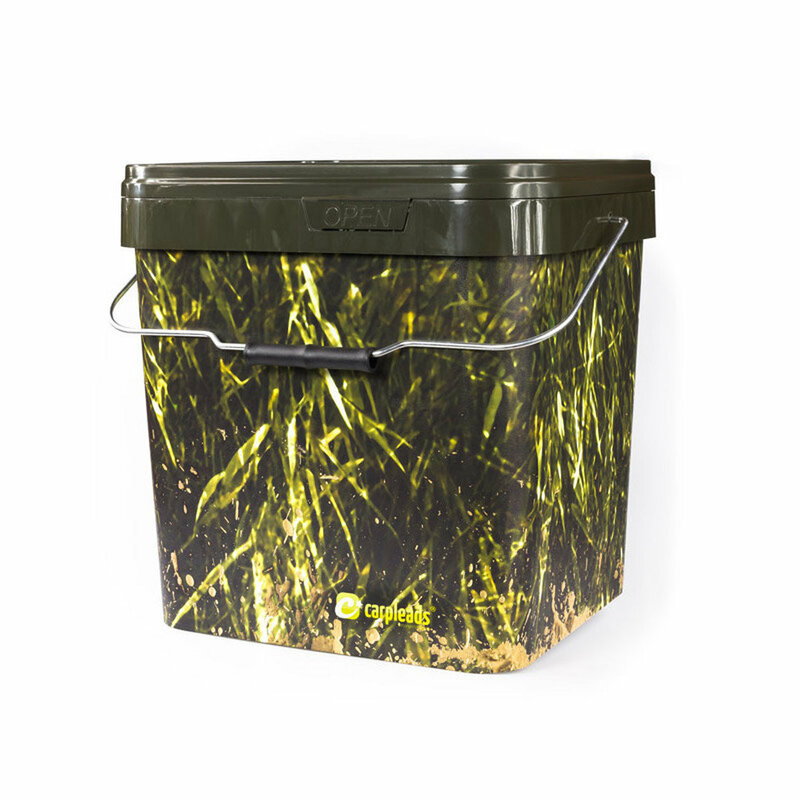 Cool camo square buckets with a lid. The high quality print has a camo design and has been melted to plastic material during the production process. Our tip: the 10 liter bucket fits perfectly into the 17 liter bucket. So you can carry 3-4 kilos of bait in the bigger bucket and the 10 liter bucket just sits on top. Especially for short session anglers and all other anglers who rely on light tackle due to a big walking distance, this is a big advantage!